Discussion in 'Football Talk' started by American_Gooner, Aug 10, 2018. Finally real football is back. 100 times better than the World Cup. The Mourinho shot was perfect. asukru, tap-in, Ozil'sCloakOfInvisibility and 1 other person like this. Imagine preferring the World Cup to actual real football. We'll talk about real football when Man Utd aren't on. Darmian . And really starting with Pogba he just comeback from holidays i believe. Really happy for Andreas. Deserves this start. Why old Wes Morgan starting ahead of Evans? Maybe he wants to play. Not a bad thing. 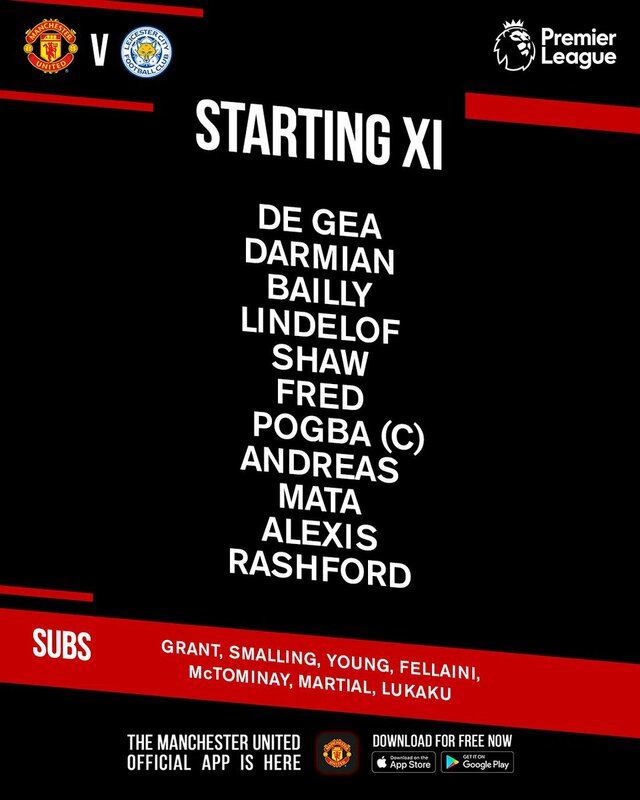 Nice to see him as captain. Leciester are getting smashed here, 3-0. 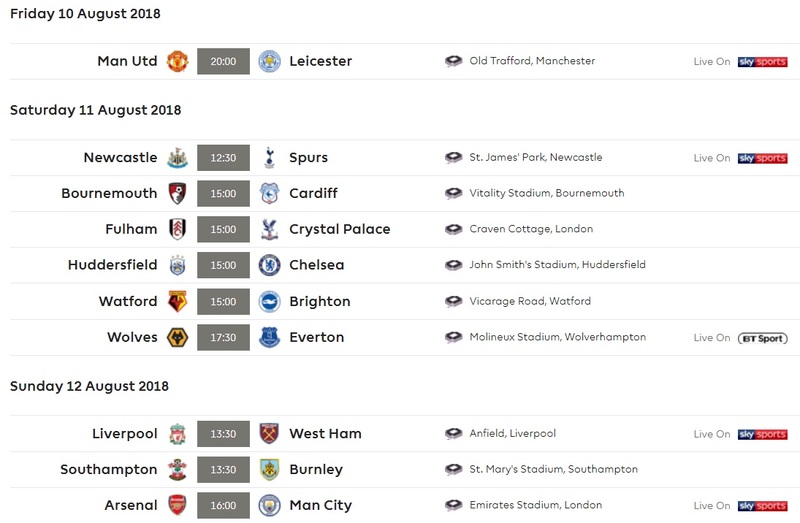 For all the talk of United's s**t pre-season, this has the look of a routine United win. At least we can harmoniously hate again on the English players at other clubs. i highly Doubt well last season they started the season and conceded 4 goals against us in first day but they are tough team to play against.